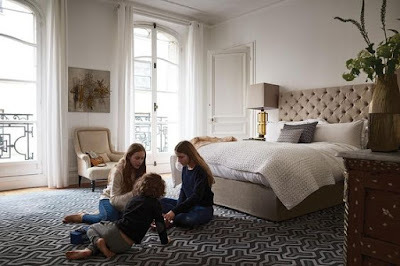 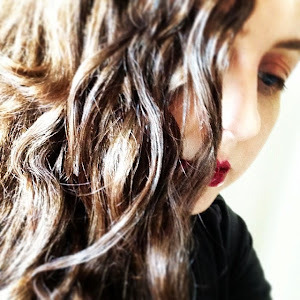 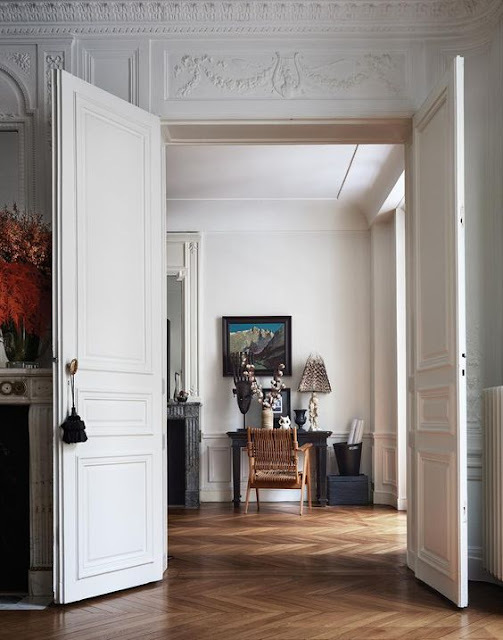 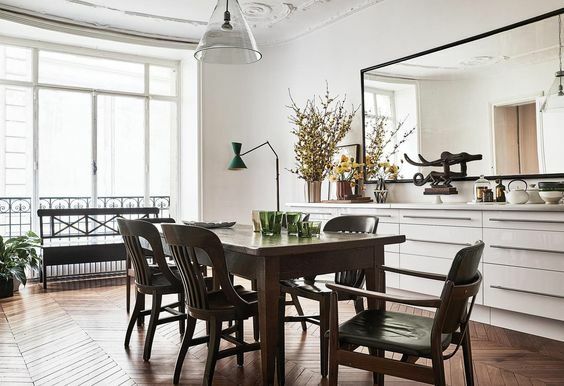 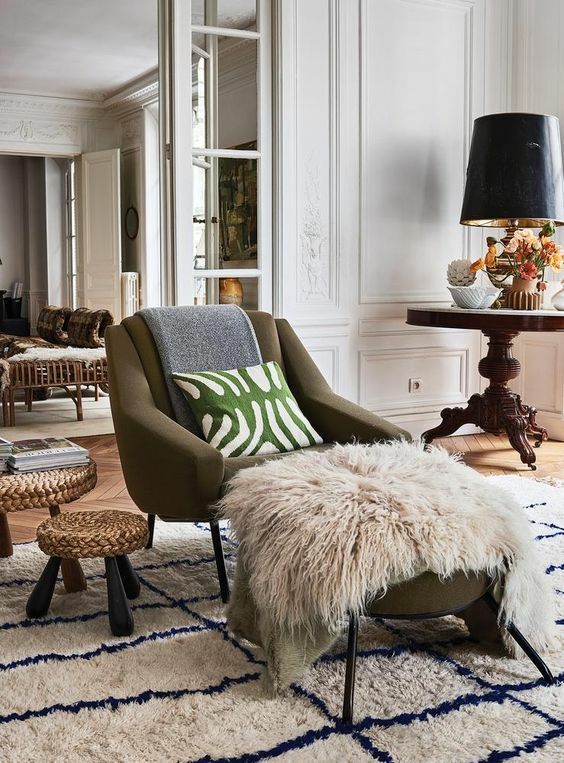 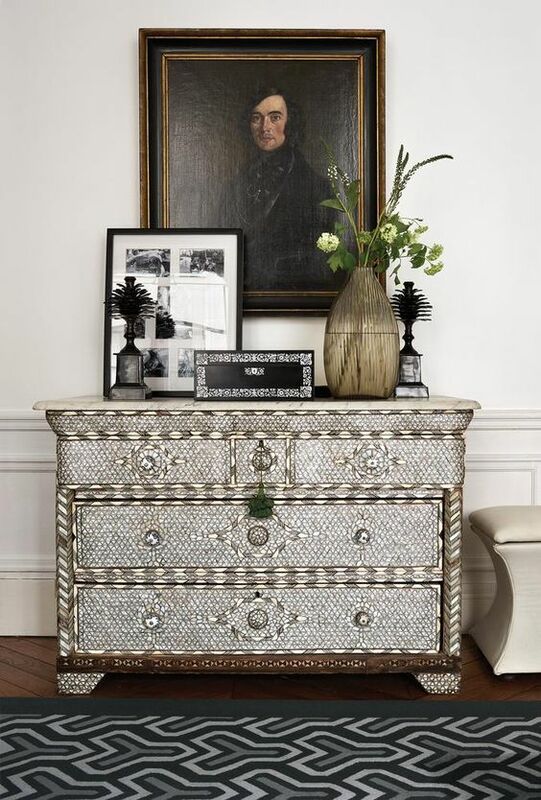 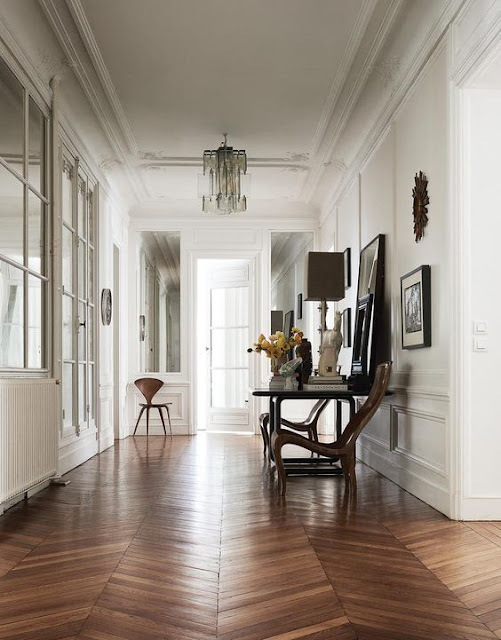 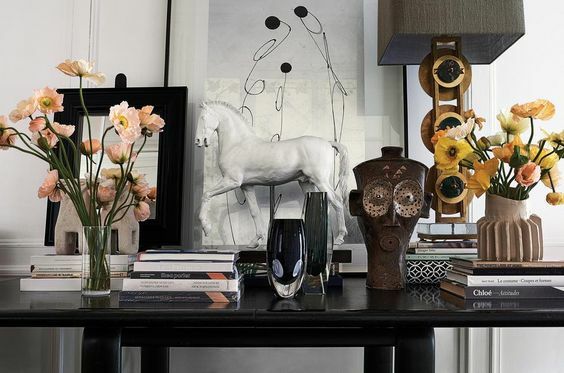 Located in a Haussman-style building just off the Bois de Boulogne in Paris, the elegant apartment of Clare Waight Keller, creative director of French fashion brand Chloé, architect husband Philip Keller and their three children is a relaxed mix of art, furniture, antiques and interesting objects. 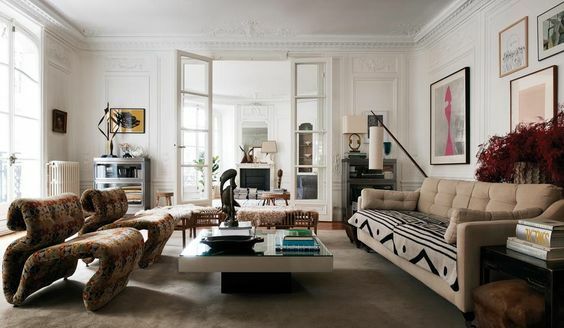 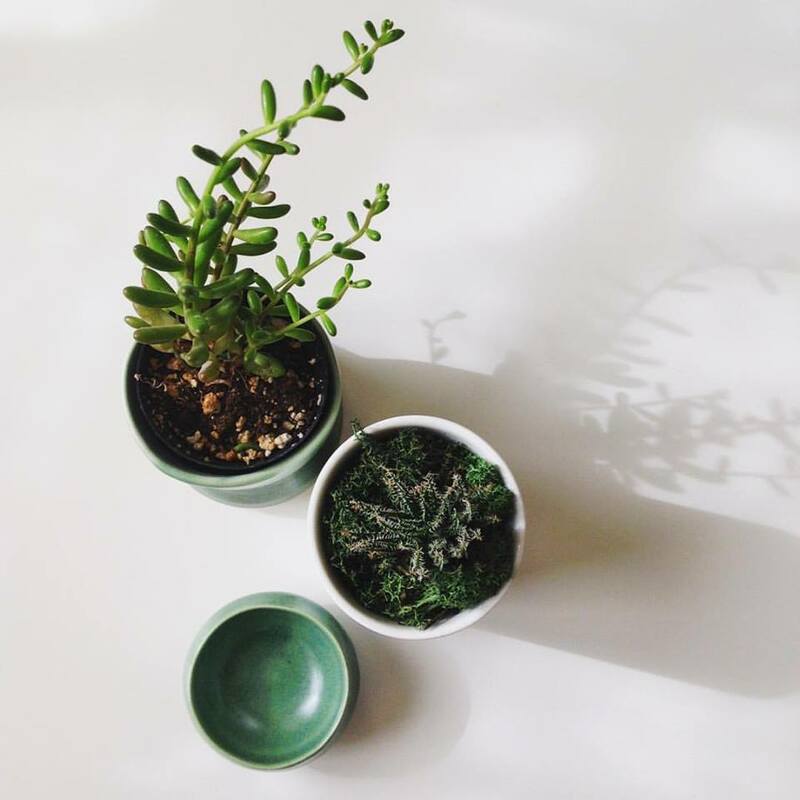 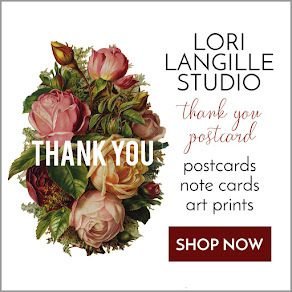 Love this space's sophisticated nonchalance. 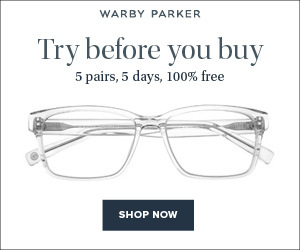 More here on WSJ magazine.